There are many people who grow up with dreams of being a doctor and it is easy to see why, doctors command huge salaries and they work hard daily on saving and improving the lives of others. 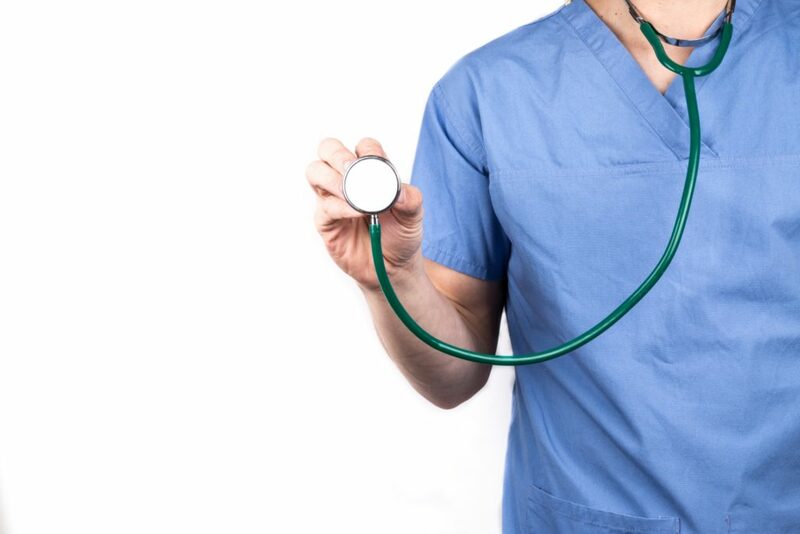 There are few other careers which can offer the personal and financial rewards that being a doctor or medical professional can and it is truly a remarkable profession to get into. Becoming a doctor however is not straight forward, it can take years to reach the position and it will require hard work and a huge amount of dedication to achieve this. Doctors are some of the most intelligent people in the World, they need to have a perfect understanding of the human body and its functions. Some, like the wonderful neurosurgeon Dr. Joseph Yazdi, go on to specialize in a particular field, this too takes incredible work and commitment. I you think you have what it takes then here is the path that you need to take in order to become a doctor. As far as education goes you are going to need to be an outstanding student with very high grades throughout. The grades that you get at each level of your education will give you far greater opportunities of success in the following levels, you will need to excel particularly in science and math. Once you get into college, you need to continue the hard work, don’t start thinking about med school just yet, focus on keeping your grades high and decide what you will major in. Many doctors major in biology but this is not essential, you could also major in math or science and still go on to med school. In your junior year of college you will take the Medical school entry exam (MCAT,) once you have passed this then you will choose your medical school and head off for aninterview where you need to be accepted. Once in med school you will need to work incredibly hard and after graduating you will start a residency. To enhance your chances of success in getting in to medical school it is worth gaining some experience throughout your education as a volunteer. This will not only gain you respect from the medical school which you will be looking to attend but also gain you somevaluable experience. After your initial residency you can decide on what to specialize in and begin to take the appropriate courses. During this time it will also make sense to spend as much time as you can shadowing a fellow professional in your specialization, the knowledge that you gain from a fellow professional can often be far more effective than anything that you will learn in the classroom.